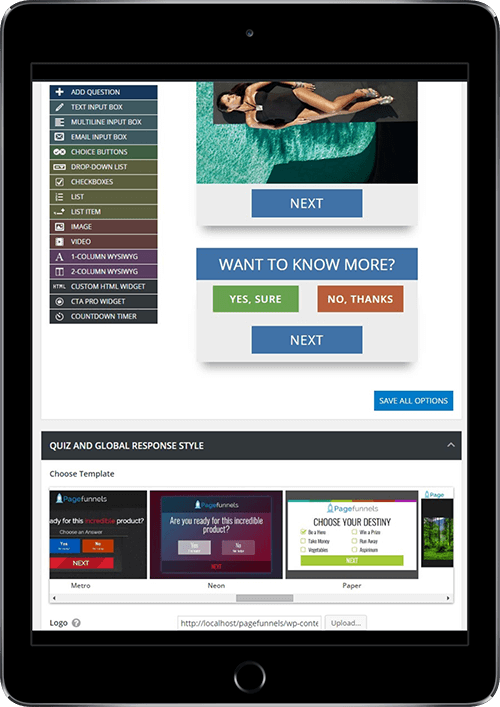 Webpages with unique and responsive design for any device. Online shops and eCommerce based on WooCommerce. Logo, design and corporate identity creation. Web application and software creating. Want see your project here? Network communication program that people have not ever seen before!